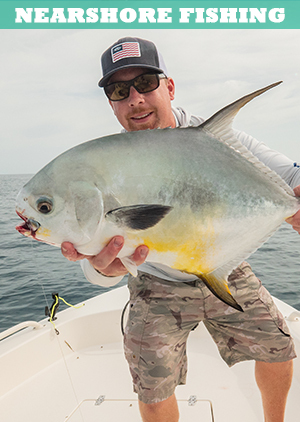 It’s been an exciting few weeks kicking off April fishing here in Southwest Florida. 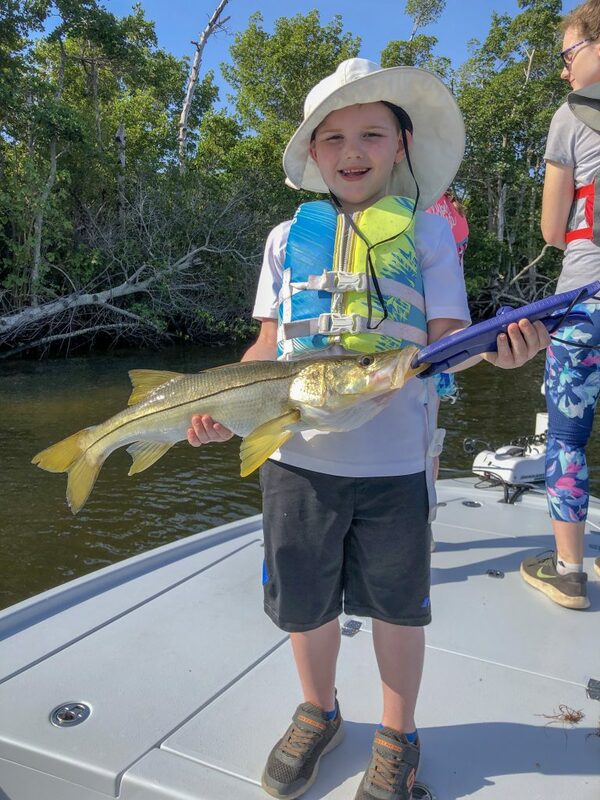 Snook fishing remains strong along the lower portions of the Caloosahatchee River. 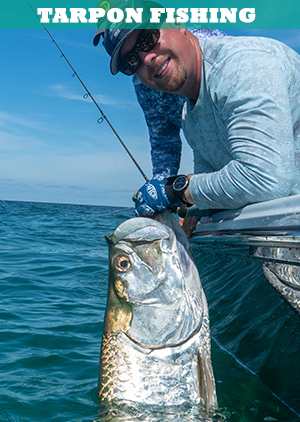 Tarpon have begun showing up in their usual early season haunts, with some true bruisers making the appearance over the past week or so. 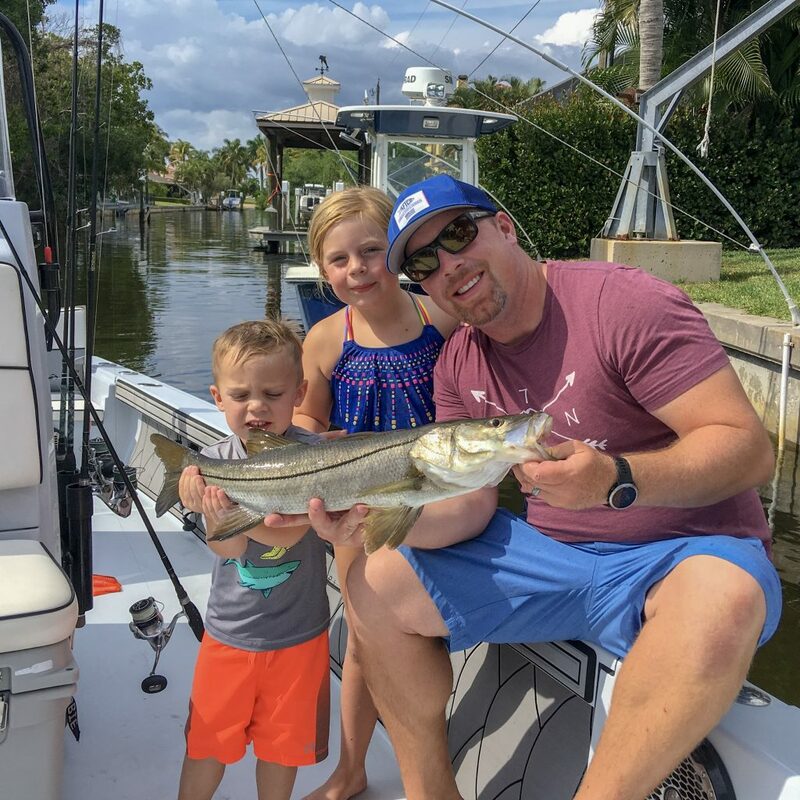 Live mullet and Ladyfish are accounting for most daytime fish, while the night bite is providing anglers an opportunity to tangle with the king using artificial lures. 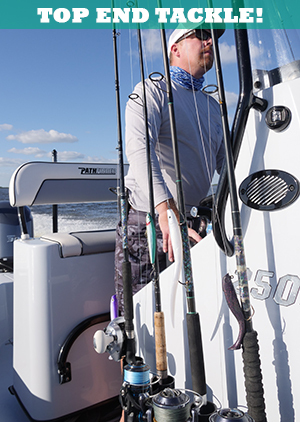 Off the beaches, Spanish and King Mackerel are ravaging massive pods of small threadfin herring. 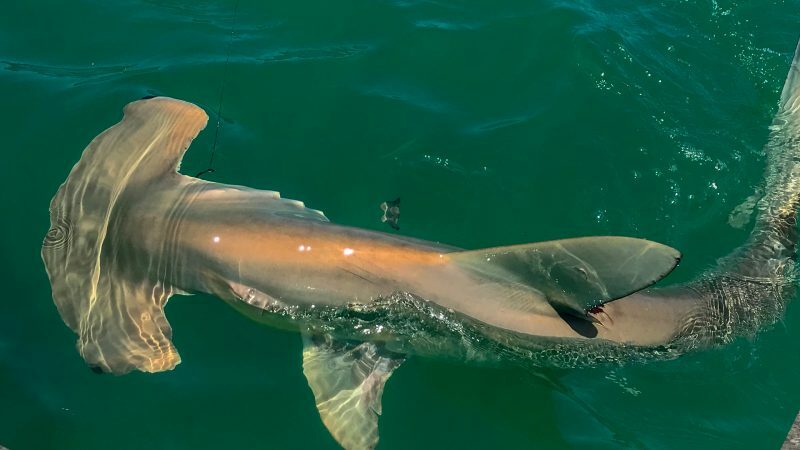 Lurking below these feeding frenzies, hordes of large sharks have moved in and are eager to feed. 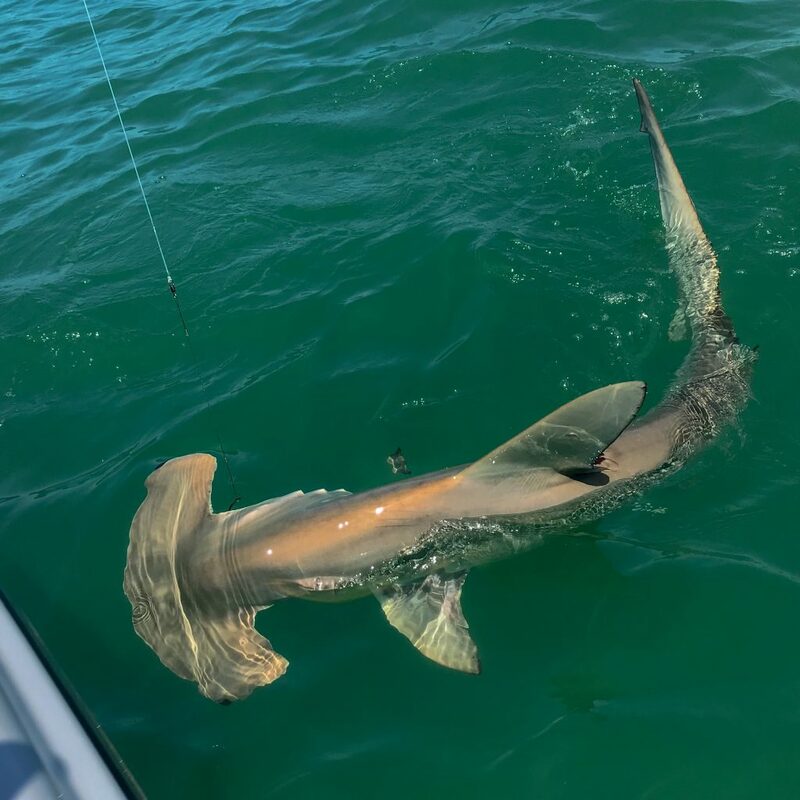 The redfish and sea trout bite remains decent in the northern reaches of Matlacha and backwaters of Pine Island Sound. 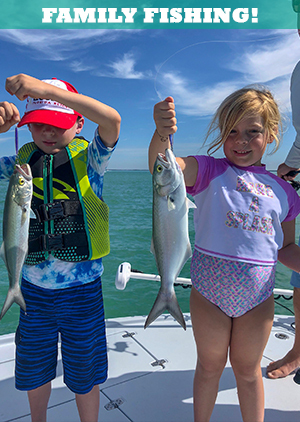 The mid bay waters of Pine Island Sound have large schools of ladyfish and smaller spanish mackerel feeding on glass minnows. 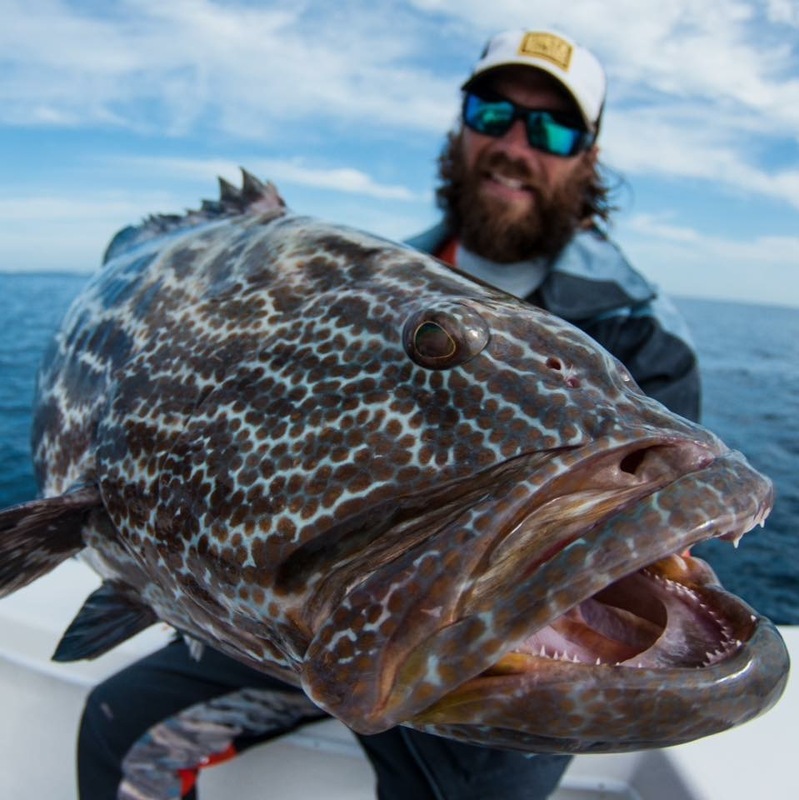 Early mornings have seen the most activity, but the surface feeds can linger close to lunch time. 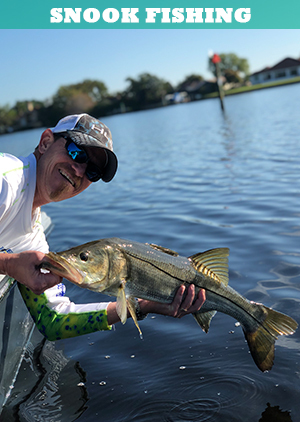 Recent trips have offered exciting action for live bait snook action, targeting fish along deeper mangrove shorelines and canals. 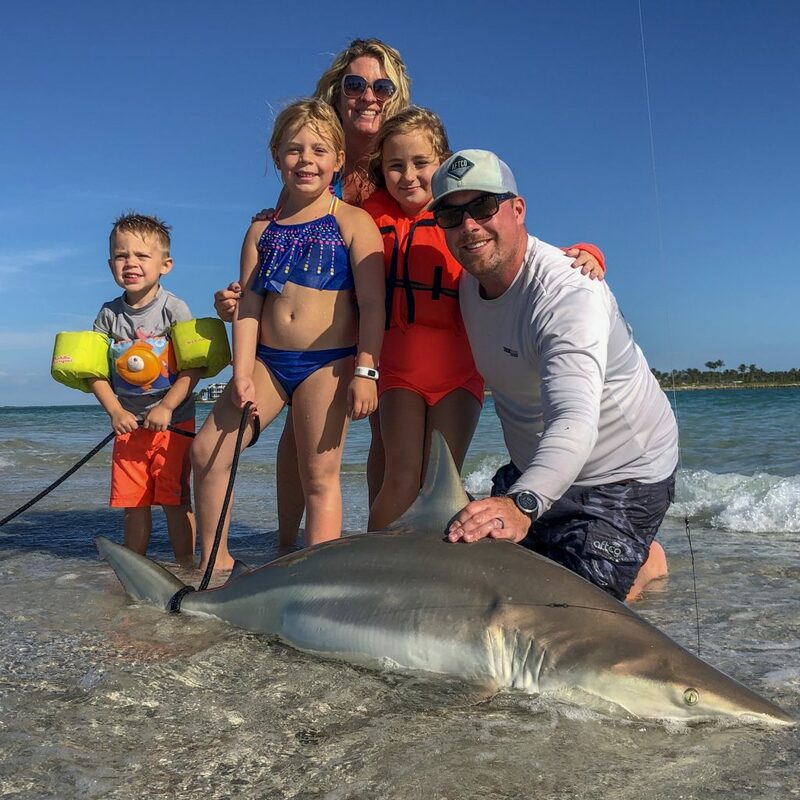 Trophy hunters have enjoying some exciting shark catches, including a nice 7′ Scalloped Hammerhead Shark, number Black Tips and Sand Bar Sharks. 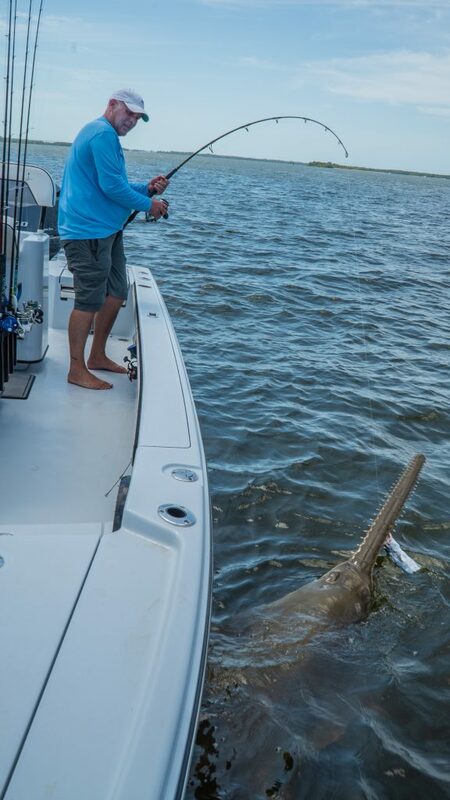 We had a surprise visit from a couple large Sawfish while soaking baits for tarpon in the river on a recent trip. Variety is the spice of life in April!